Wine-ot give them a shot? 1. 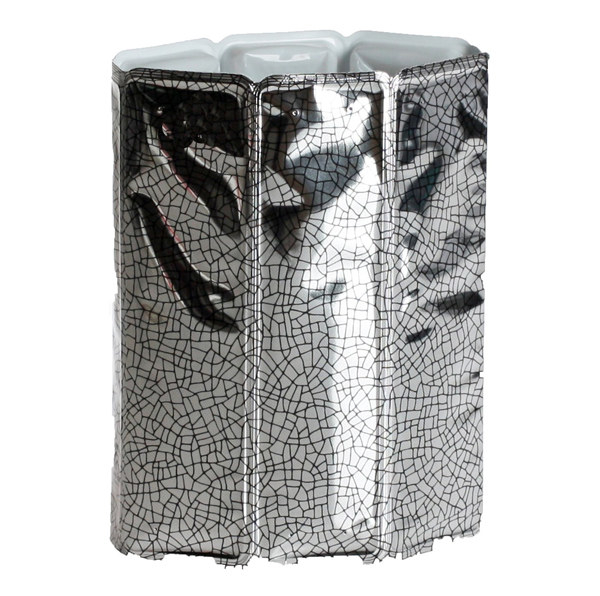 This fuzzy lil' sock caddy that slips over your wine bottle will add a decorative flair to any dinner party you're throwing. 2. 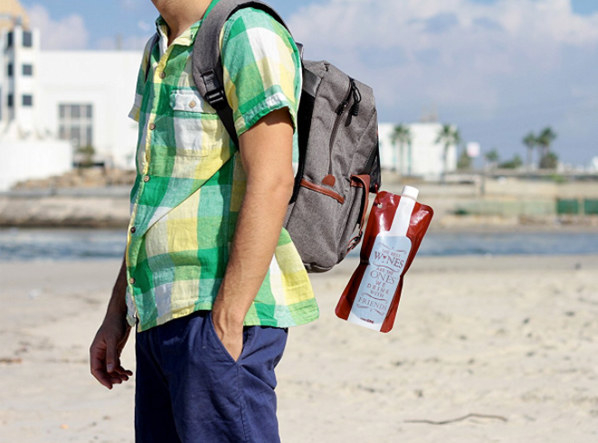 This easy-to-carry travel pouch for your wine will definitely make for some ~winetastic~ picnics and beach days. 3. 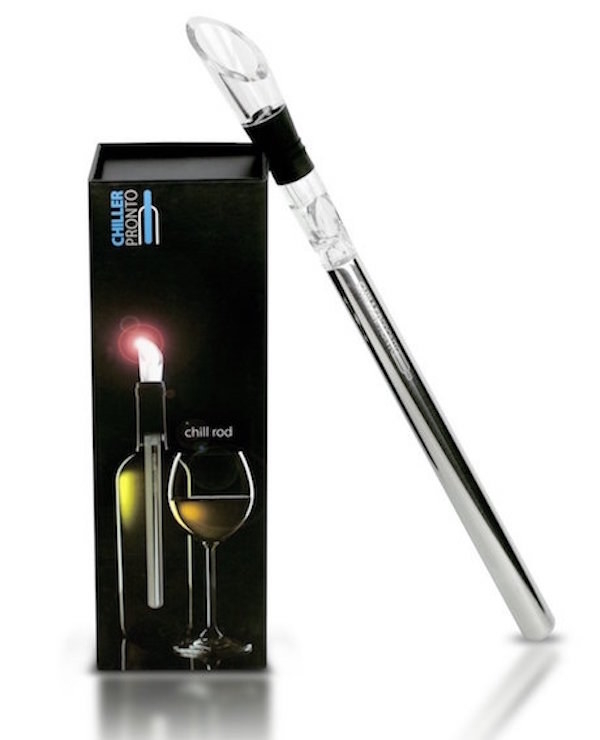 This suctioned wine glass holder will make it easy to relax in a hot bath with your favorite pinot. Get it from Etsy for $11.99. 4. 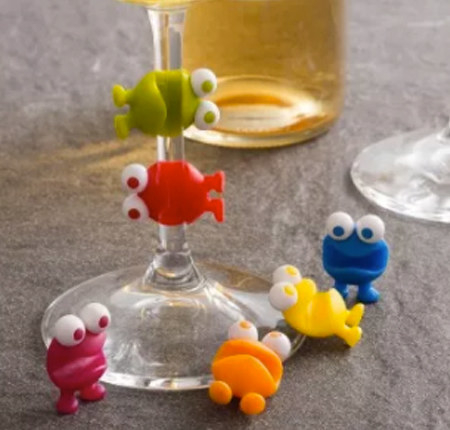 This set of colorful bottle stoppers will help keep that fresh and flavorful taste after you pop the cork. Get them from Amazon for $7.45. 5. 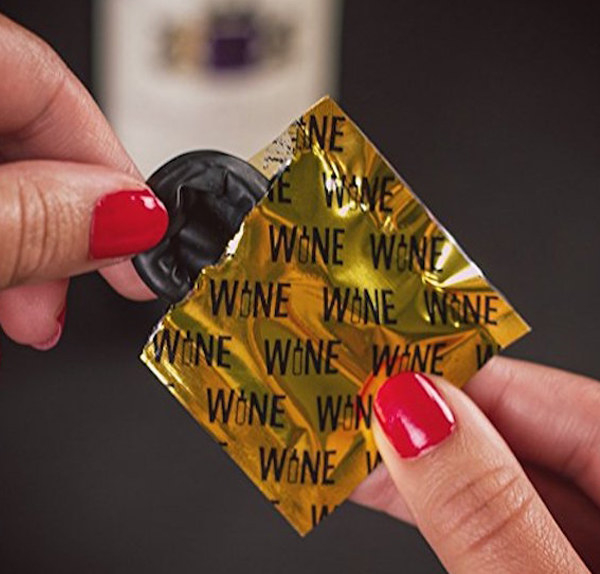 Or, if you don't have a stopper on hand, a wine condom is a great way to make sure you're always ~protected~ from those unexpected leaks. 6. 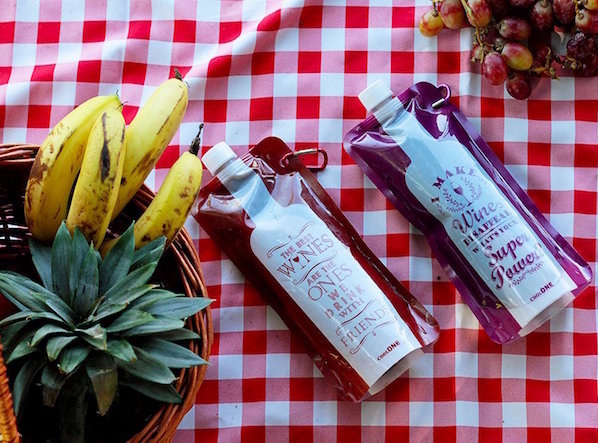 These wine wipes will keep your teeth and lips nice and clean while you sip (read: chug*). Get them from Amazon for $6.62. 7. 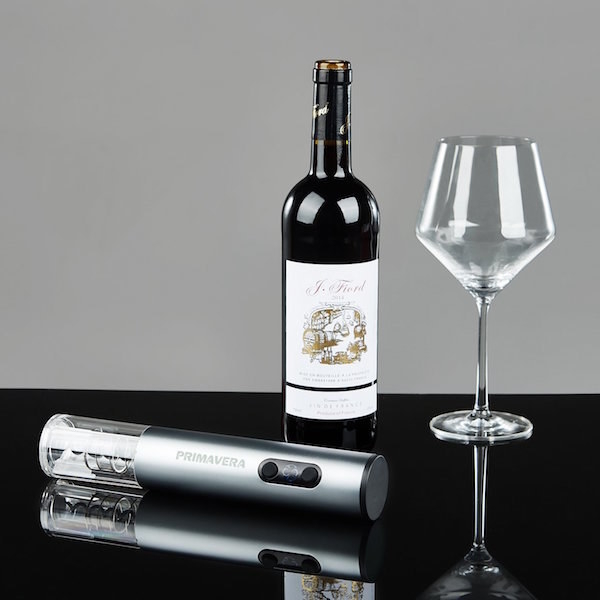 This electric wine opener will have you popping corks like a professional. 8. 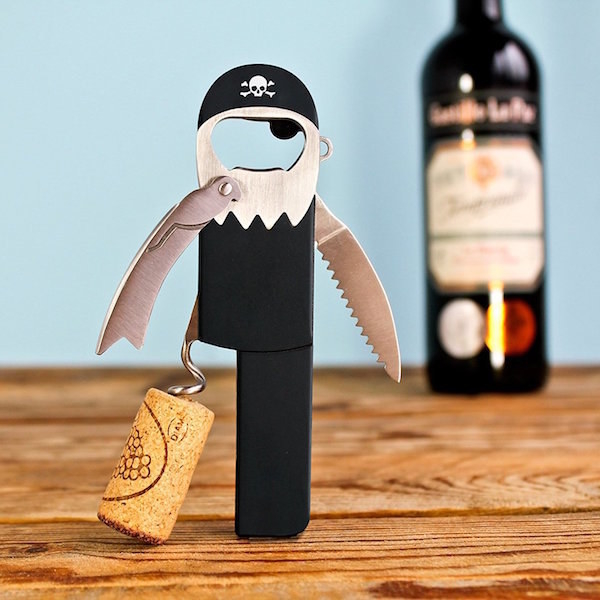 Or you can always go the old-fashioned route and use this cute AF pirate corkscrew. 9. 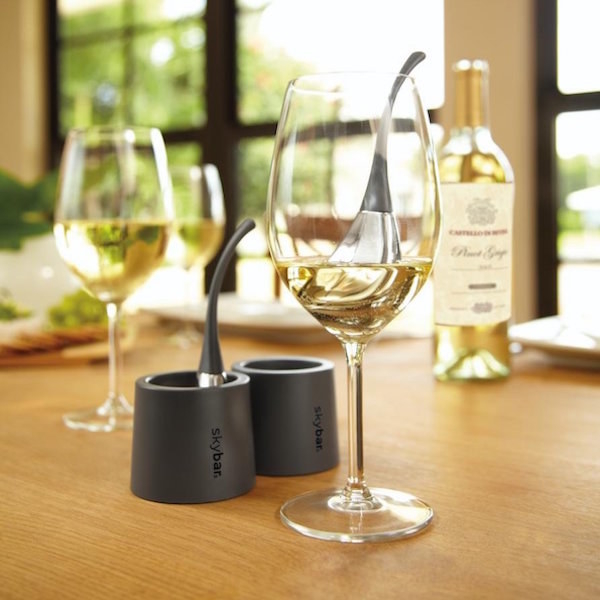 These double-walled, stemless wine tumblers will make taking wine on-the-go a little too convenient. Get a set of two from Amazon for $16.46. 10. 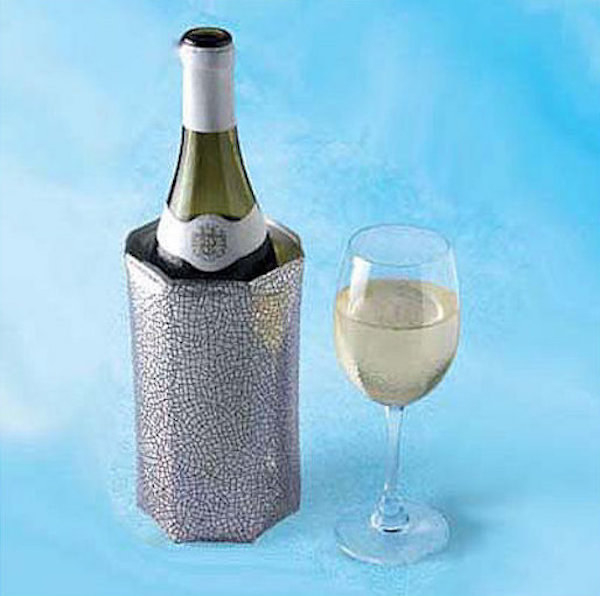 This portable wine cooler is a lightweight way to keep your wine at a perfectly cool temp. 11. 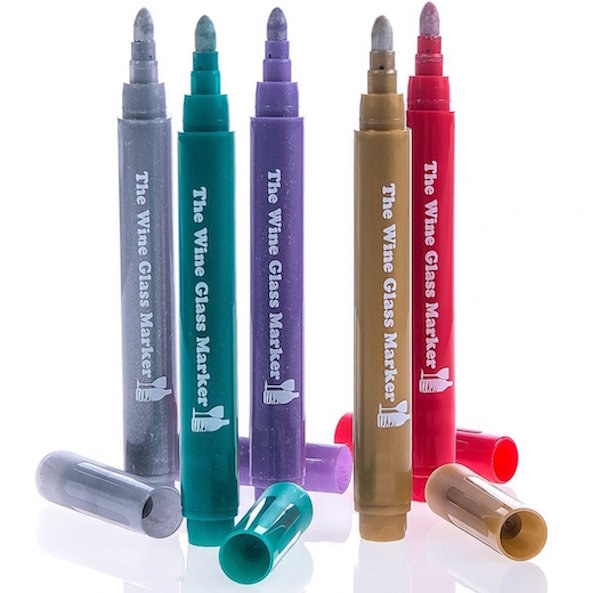 Or you could use these wine chill drops to get your glass of wine nice n' chilled right after you pour. 12. 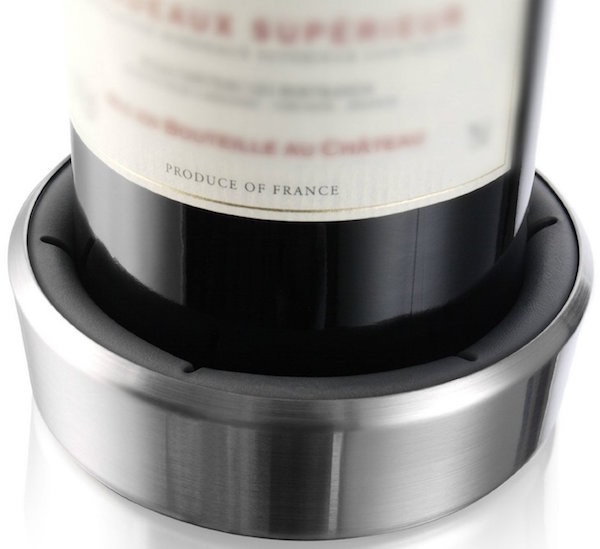 This wine bottle coaster will help keep any unwanted stains off the table. Get it from Amazon for $15.00. 13. 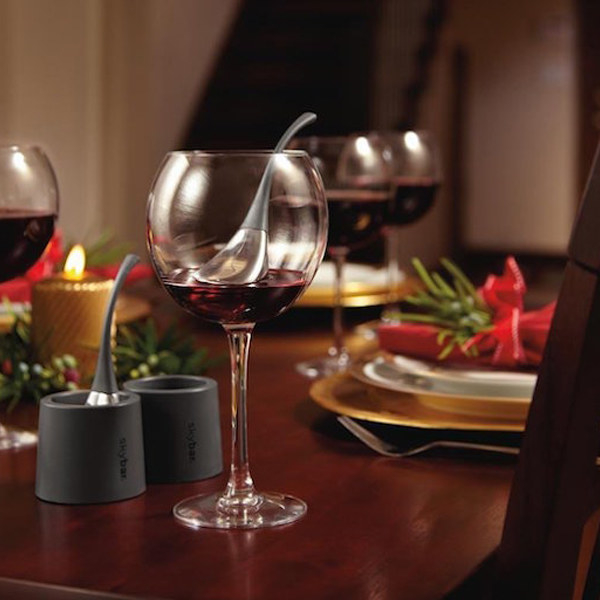 And these rolling wine glasses will make spilling your wine a thing of the past. 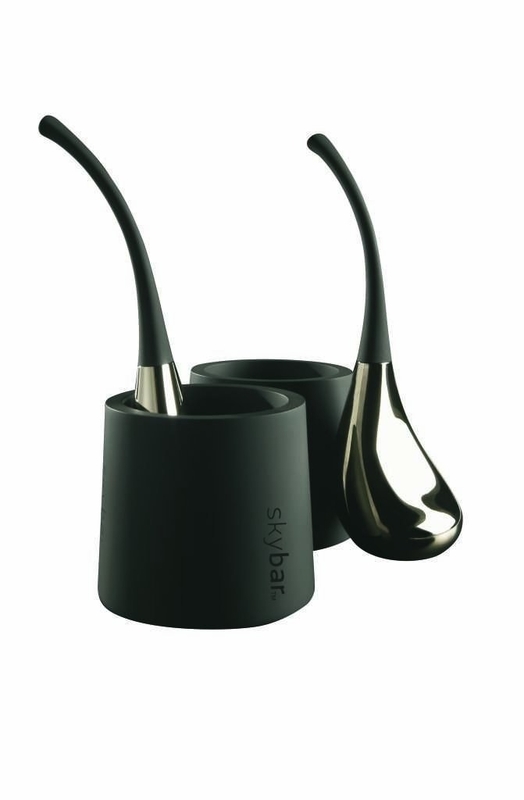 Get a set of two from Home Wet Bar for $24.95. 14. 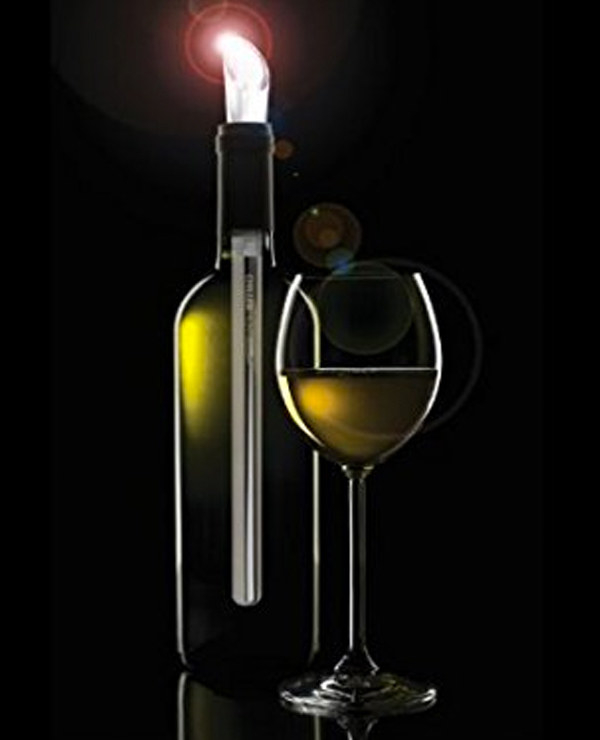 This set of silicon wine glasses is ideal for when you don't want to break any glass or break the bank. Get a set of four from Amazon for $14.97. 15. 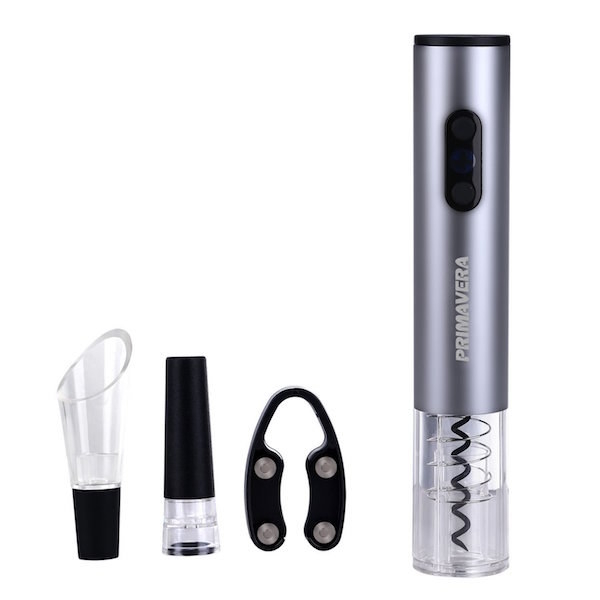 This dually functioning chiller and aerator will chill your wine as you pour and allow for its delicate flavors to really stand out. 16. 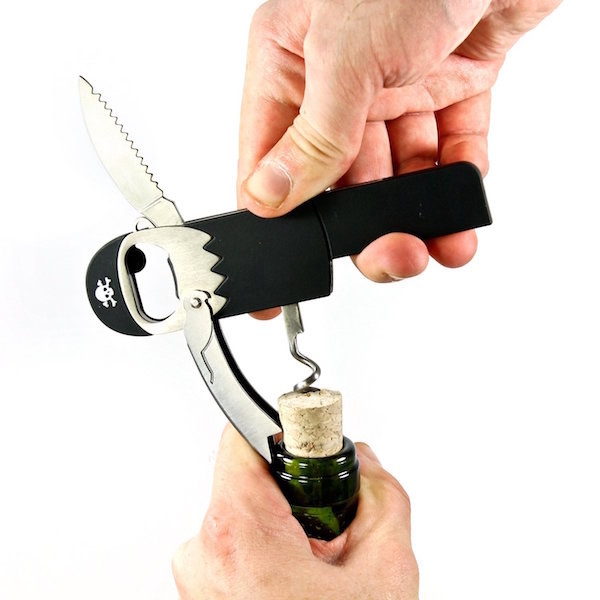 Or you could use this sleek aerator to open up every subtle flavor in your wine of choice in just a few seconds. 17. This book on pairing wine with food will help you match any meal with the perfect wine like a damn expert. Get it from Amazon starting at $8.49. 18. Or this scratch n' sniff guide to wine flavors will take your knowledge from wine newbie to wine pro in no time. Get it from Amazon starting at $2.99. 19. These appetizer plates that fit on top of your wine glass will make wine and cheese night wayyyy more manageable. Get them from Catching Fireflies for $21.95. 20. 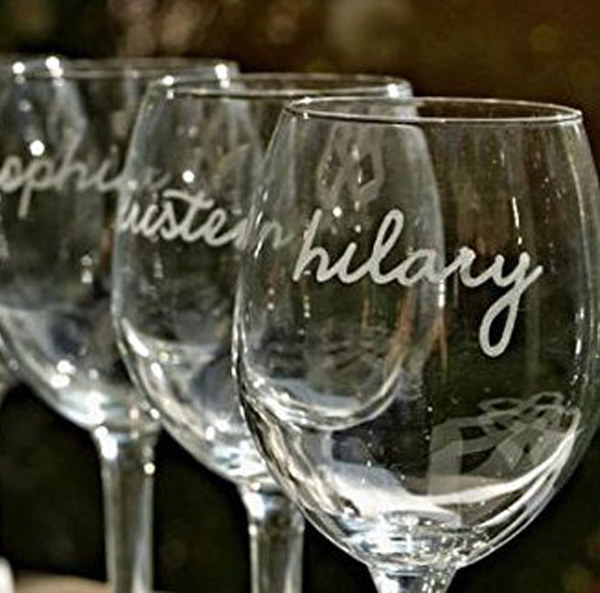 And these wine glass markers will make sure there are no accidental glass mix-ups. Get a set of five from Amazon for $8.47. 21. 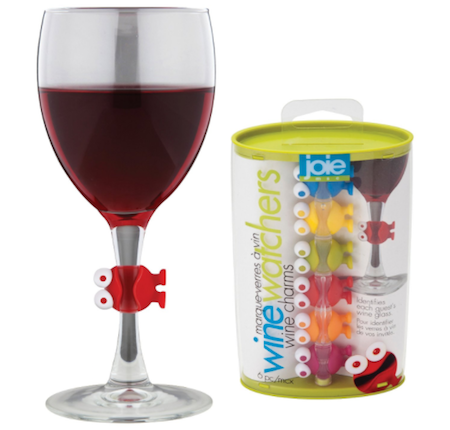 Or you could always use these little goblin wine tags to help you remember where you left your cabernet. Get a set of six from Amazon for $6.68. 22. 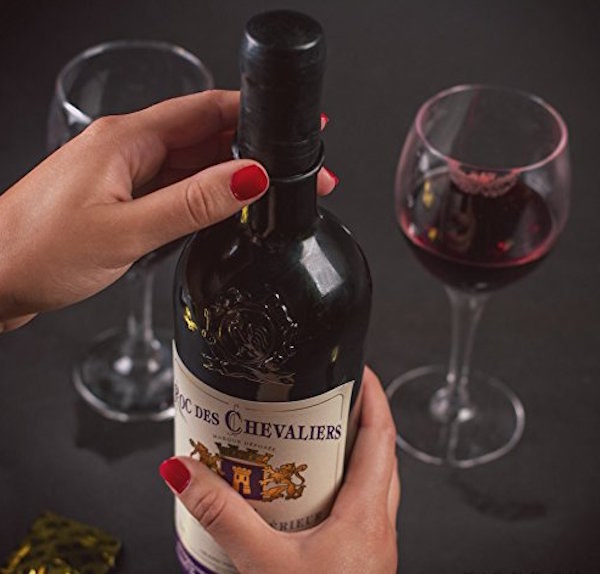 This gorgeous hand-blown glass decanter will let your wine breathe and look pretty AF at the same time. 23. 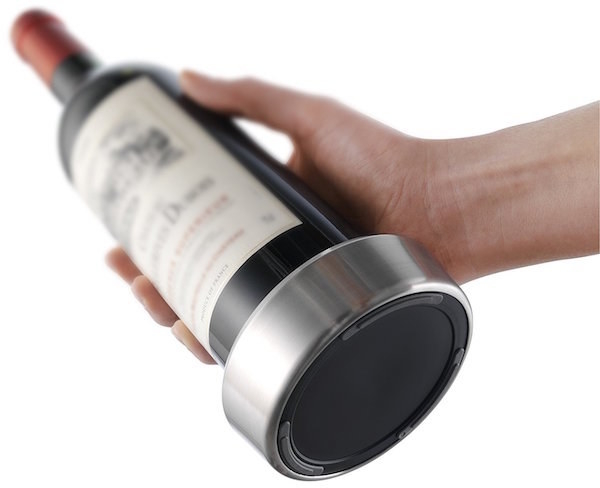 And, finally, this extra large glass that holds a full bottle of wine will give you a legitimate excuse to only have one glass a day.